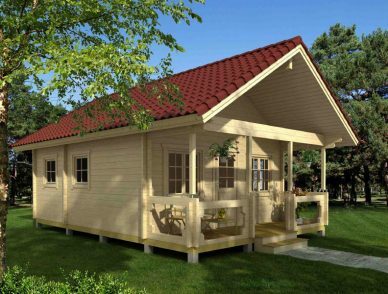 Thank you for visiting our website! 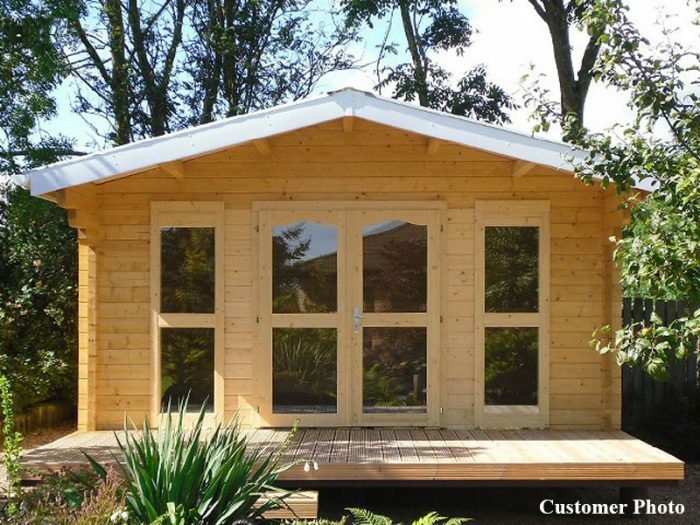 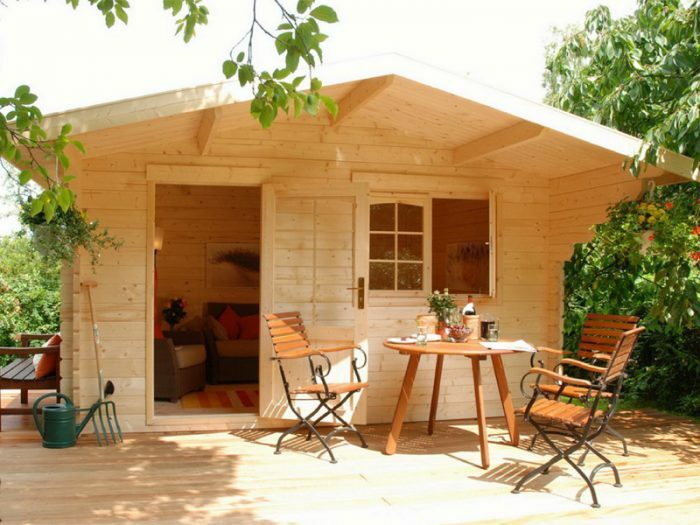 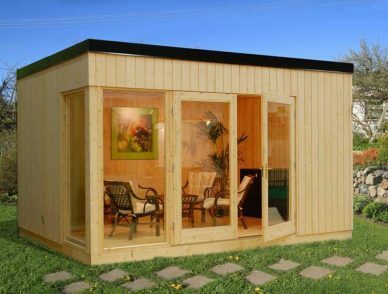 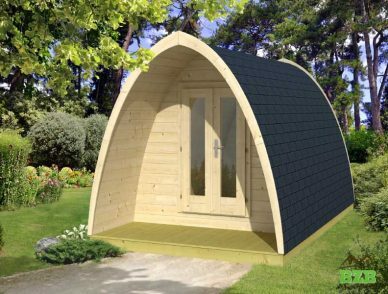 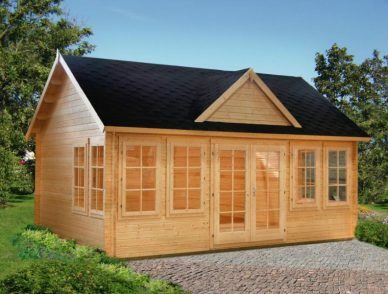 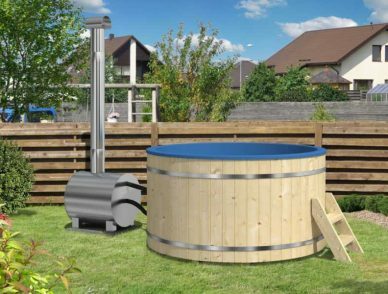 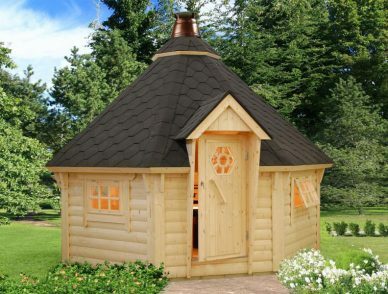 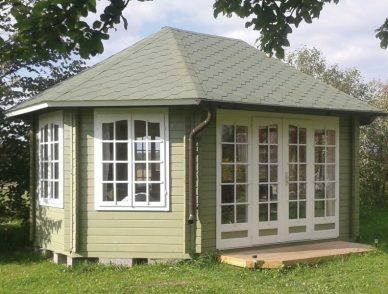 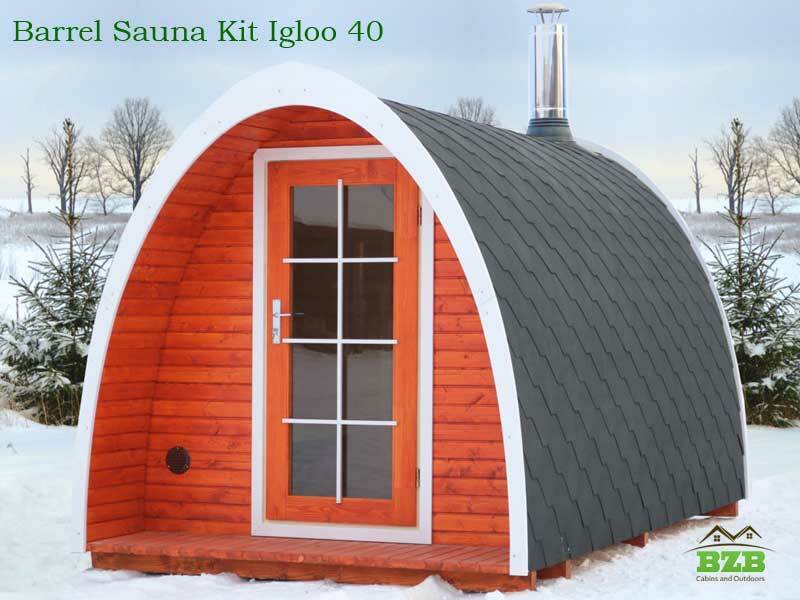 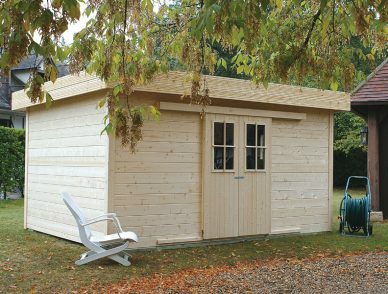 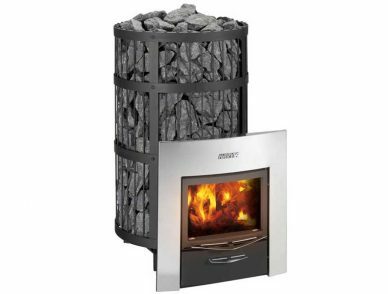 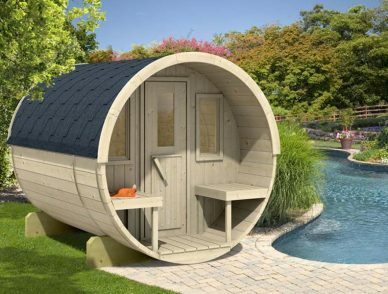 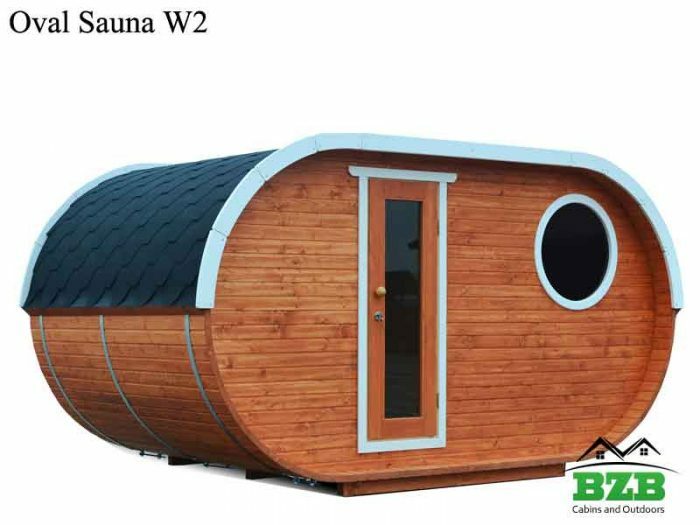 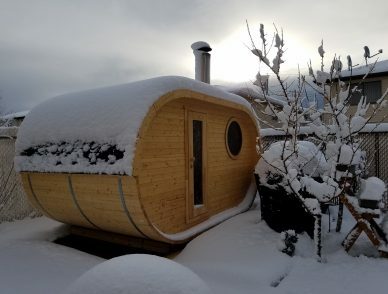 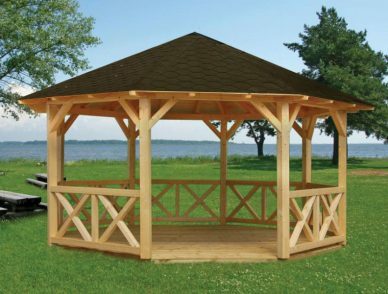 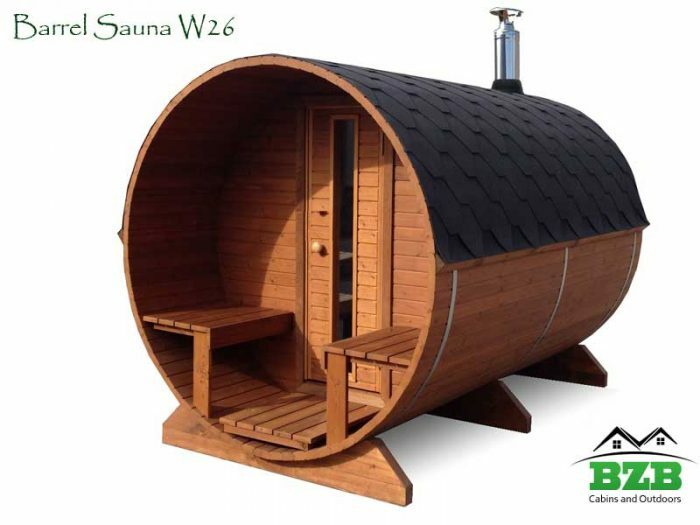 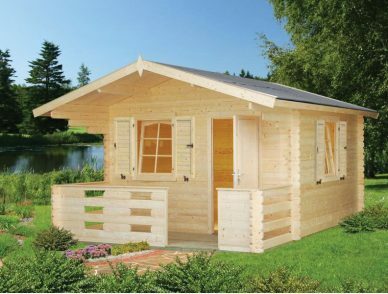 Here you can find a variety of quality, eco-friendly outdoor products: solid wood cabins, sheds, and saunas to fit your particular needs. 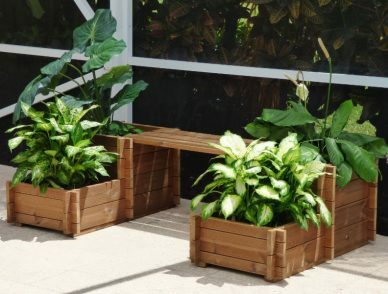 You can also find elegant thermally modified solid wood planter boxes to dress up a patio or any part of your garden.